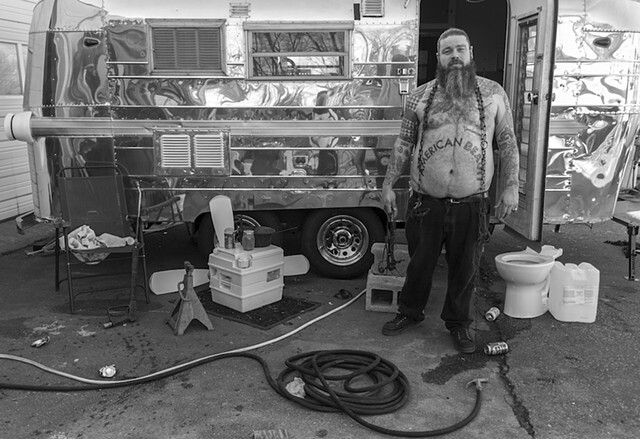 James McCracken’s photographs are black and white portraits of Virginians and New Yorkers; two places he calls home. The images are captured within the home and workplace of individuals and allow an intimate glimpse into their lives. These photos reflect a level of comfort with people and an ability to build lasting relationships with initial strangers. As a result, these photographs are a collaborative process with the subject.